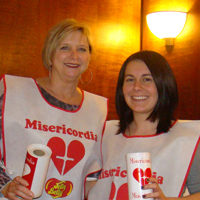 A number of Corboy & Demetrio attorneys and staff were out on the street Friday, April 23, 2010, raising money for Misericordia by passing out candy and informational tags in exchange for donations during Misericordia's annual Jelly Belly Candy Days. 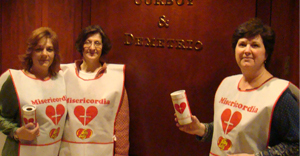 Managing Partner Bob Bingle and Terri LoBianco organized Corboy & Demetrio’s team of Candy Day volunteers, as they have for many years. 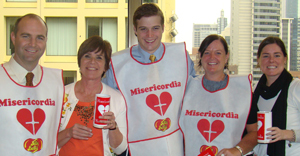 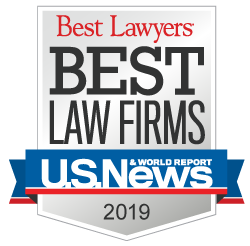 “Misericordia is an outstanding organization and all of us at Corboy & Demetrio are honored to be part of the Misericordia family,” said Bingle.